As the title suggests, we are looking for beautiful eyes and as eyes are everywhere you’ll never be short of an eye or two.They can be human eyes or animal eyes even something else relating to eyes, it’s completely down to your own interpretation. There are no restrictions set for this competition and you are permitted to enter up to 3 images. PRIZE DETAILS: Prize grows depending on the quantity of entries received. ELIGIBILITY: Site membership required Not eligible to enter? - Find contest where you are. 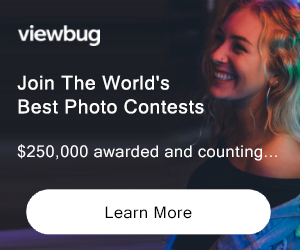 COPYRIGHT: By entering this challenge, you agree to a limited release to PhotoTopix to use your image in any media they see fit, for the sole purposes of promoting the site. If your image is chosen for site promotion, PhotoTopix will contact you to make you aware of the intentions and to obtain final agreement for your image to be used. As the photographer, you retain any copyright to your image.